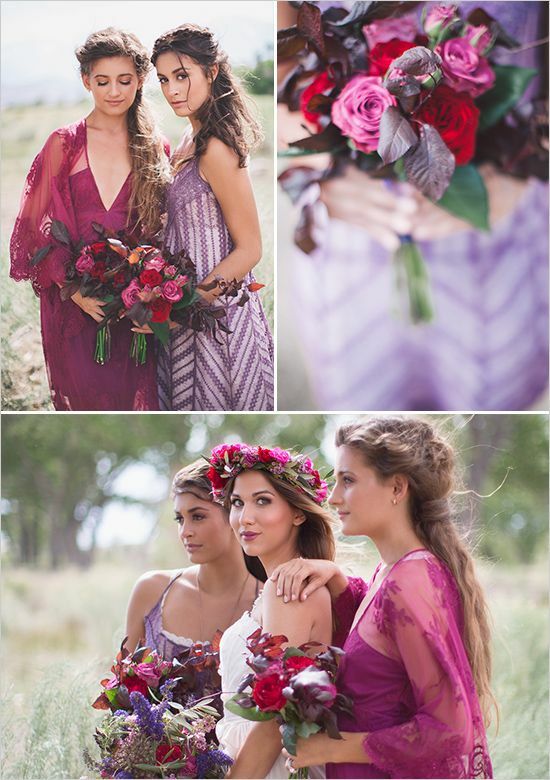 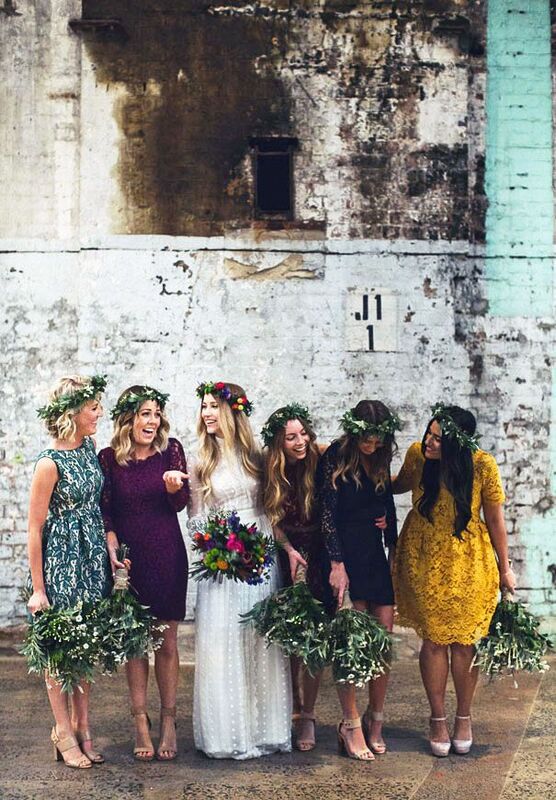 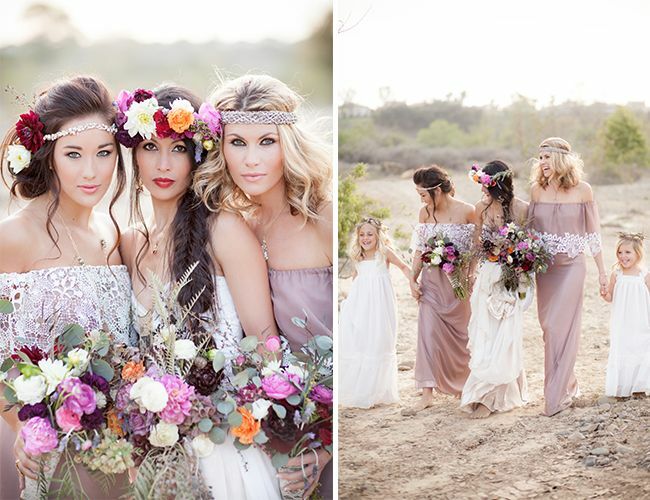 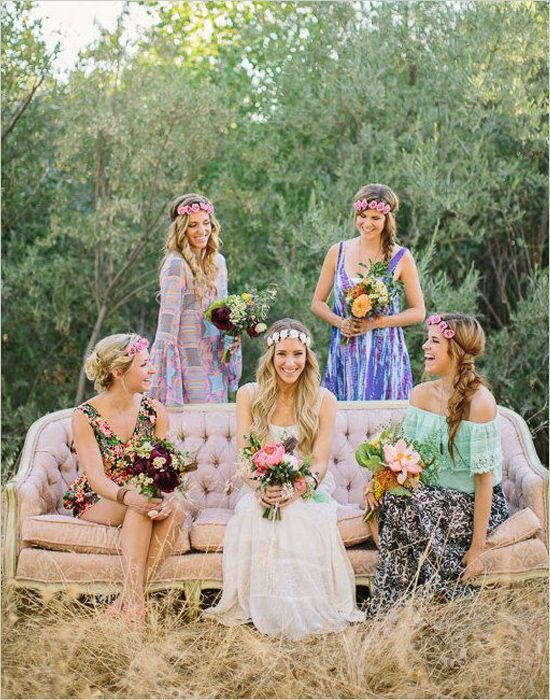 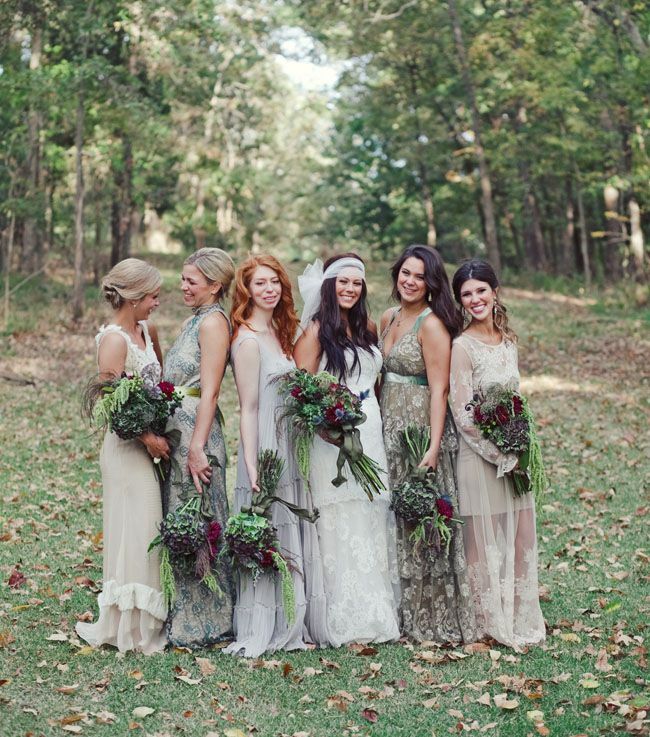 [tps_header]Bohemian weddings are kind of my jam. 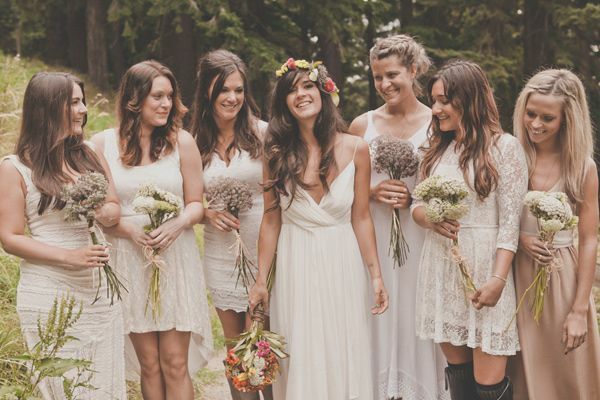 Layered with texture, prints and plenty of free-spirited prettiness, no other style quite compares. 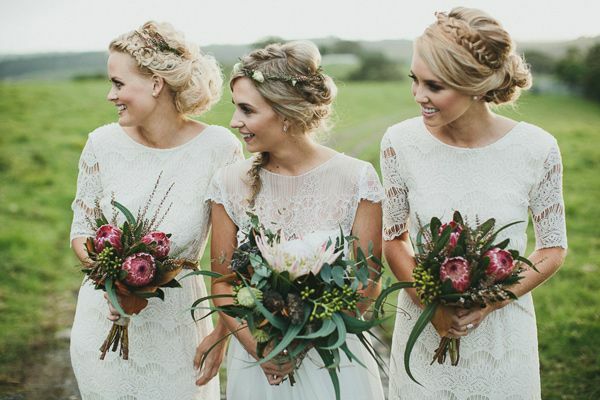 So today we’re rounding up the very, very best. 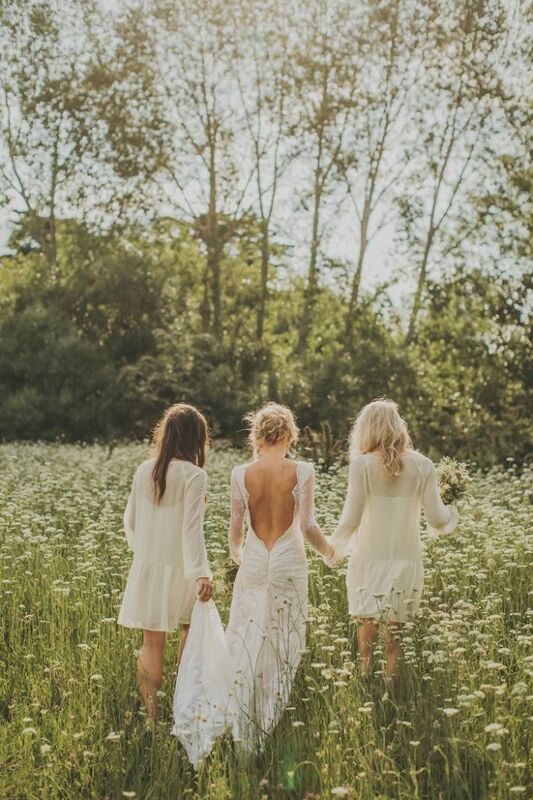 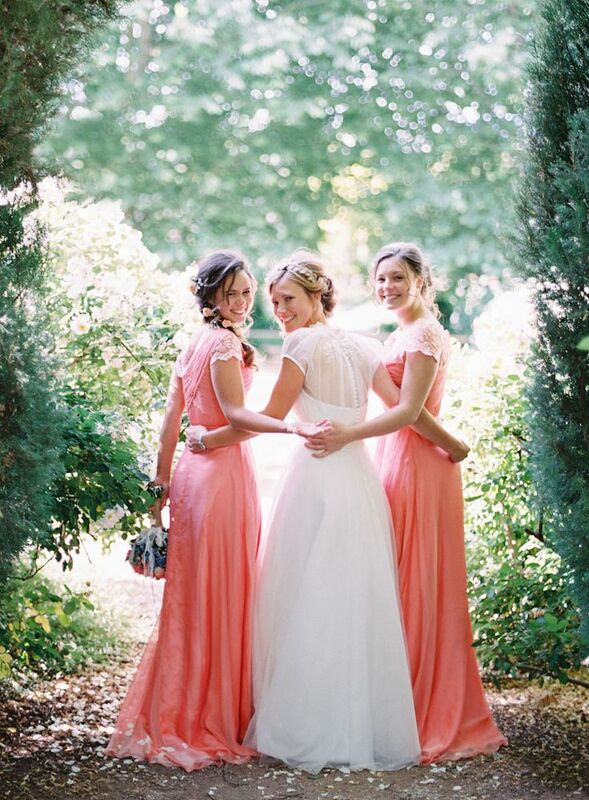 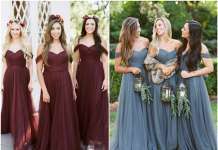 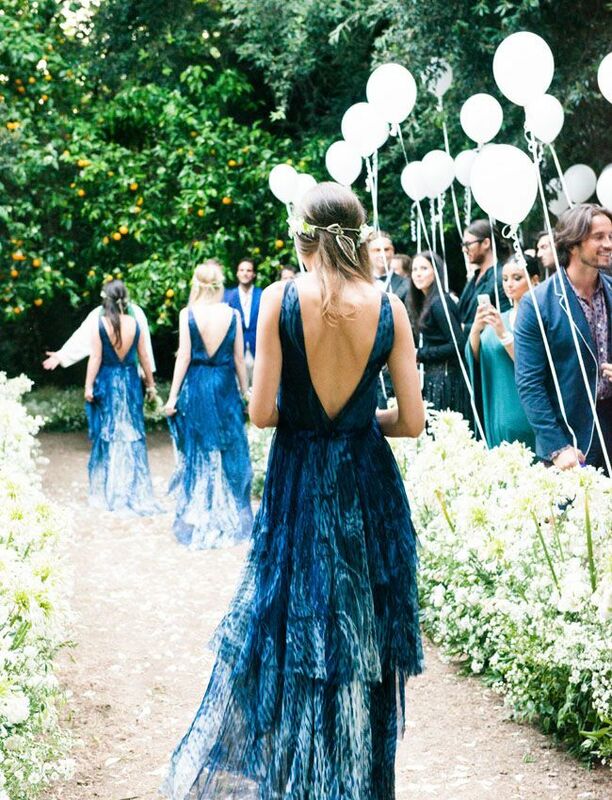 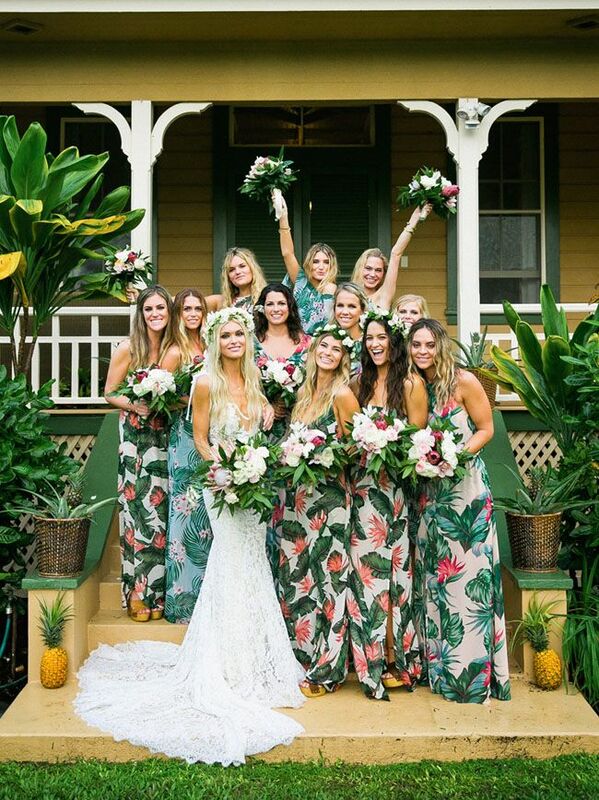 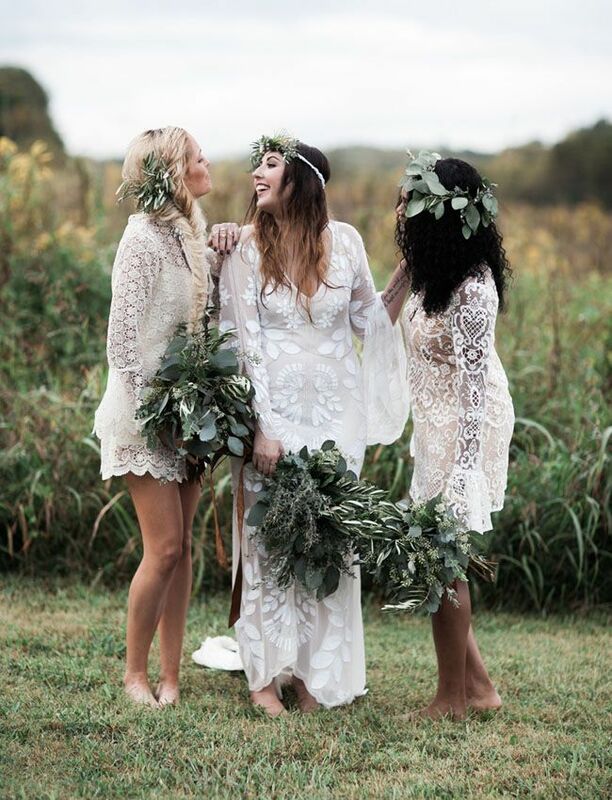 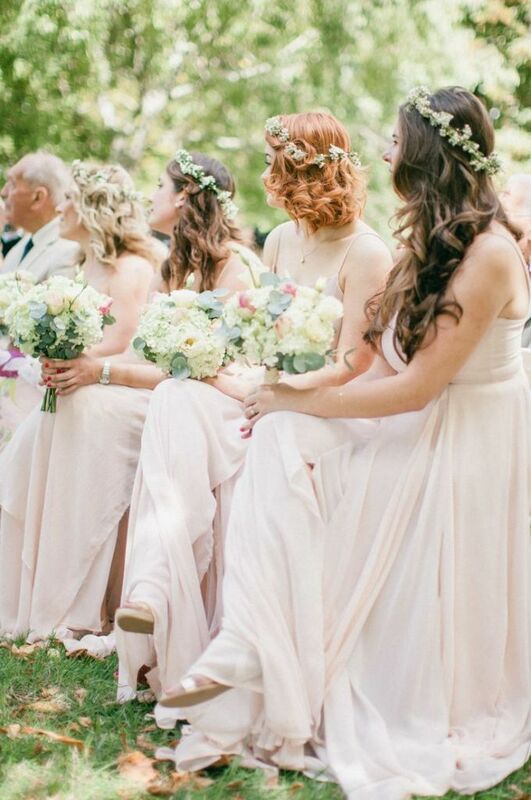 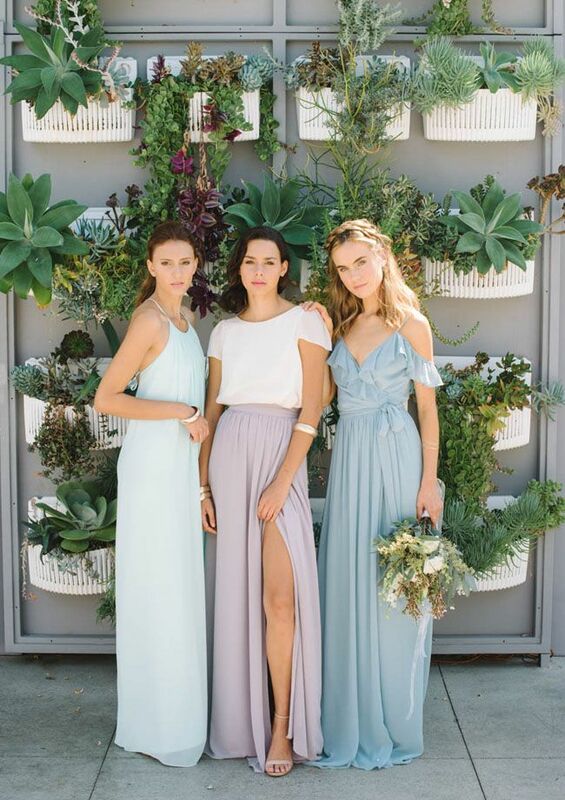 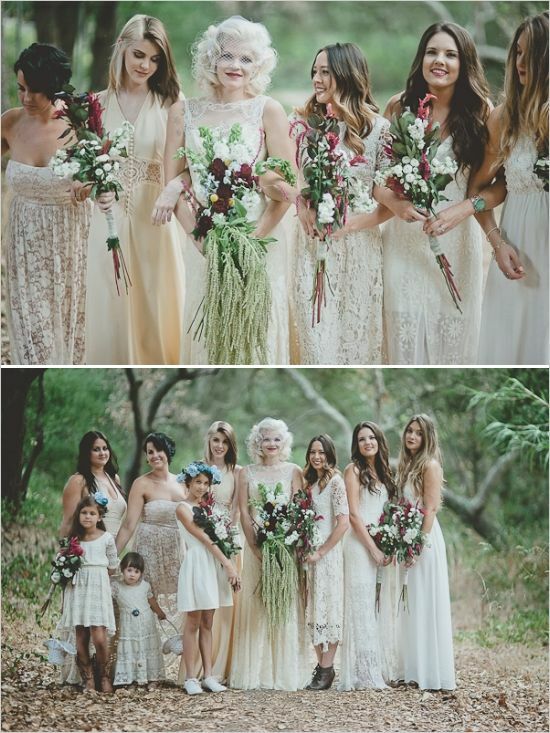 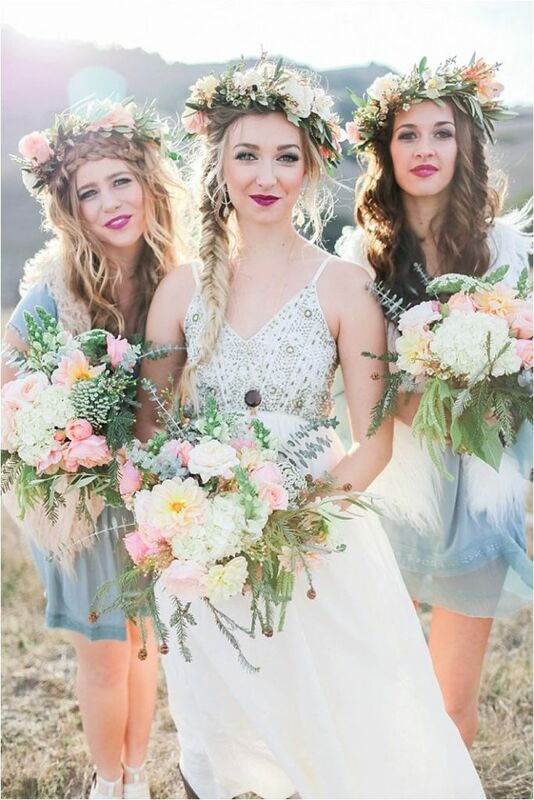 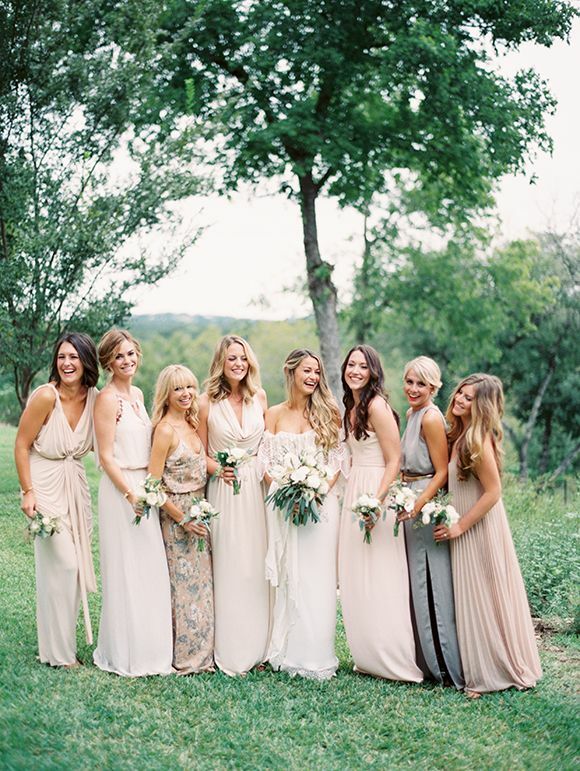 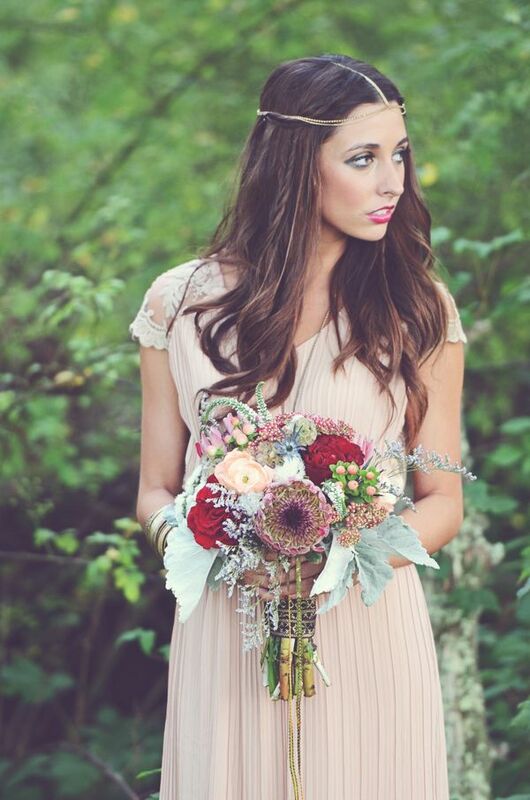 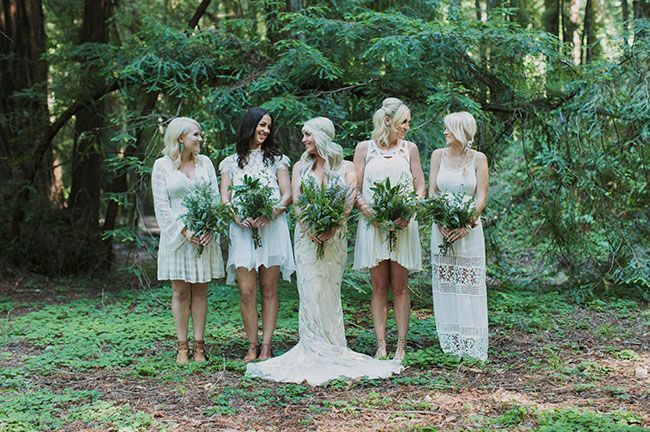 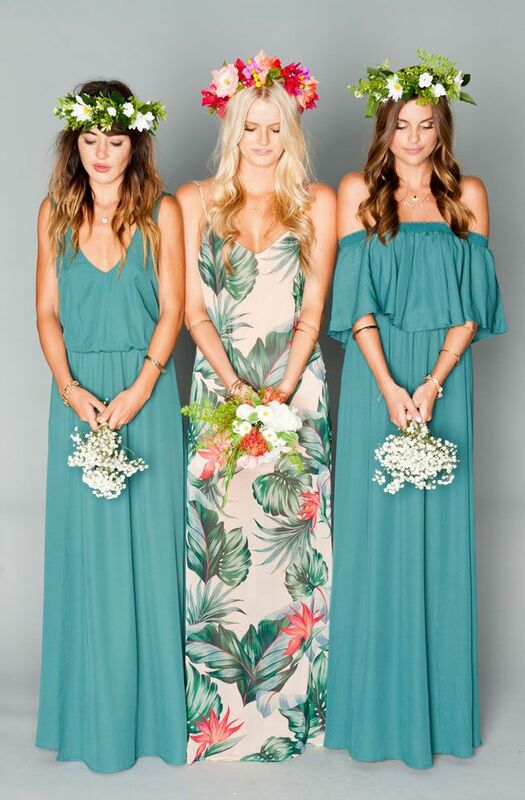 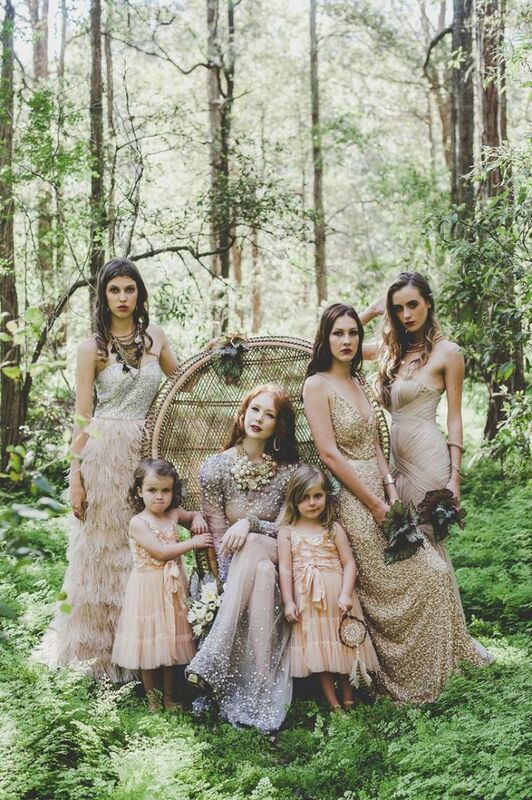 This style wedding works so well within the rustic wedding world and I feel all too often brides are desperately looking for bridesmaid dresses that match this unique look.